For those who didn’t yet dip their toes in the water of Ui components, be advised cause this is not an easy topic. 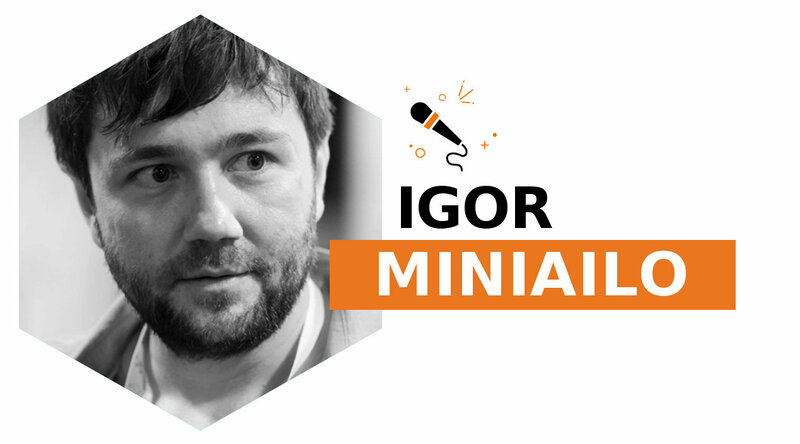 Suffice to check one of the famous issue on Magento 2 repo, UI Components are painful opened by Vinai Kopp. 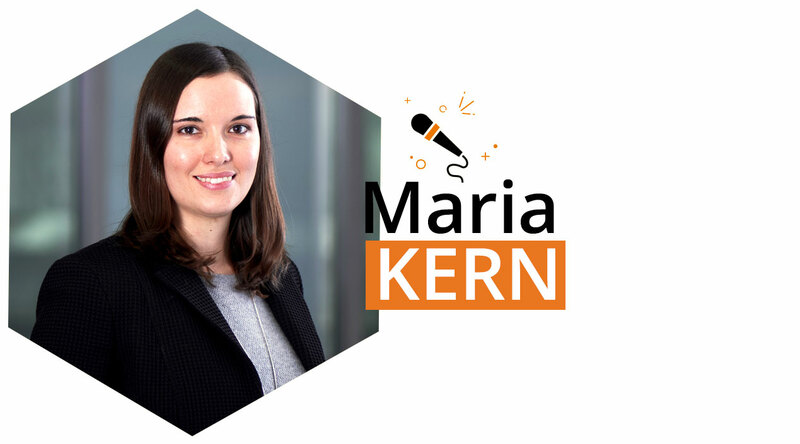 For this reason we are happy to have Maria Kern, Senior Frontend Architect at netz98 GmbH and Magento Certified Frontend Developer, filling our line-up with such an important topic. Maria Kern in 2006 has started her dual studies at netz98 GmbH as Bachelor of Arts in Media Design. She subsequently specialised in frontend development of several web interfaces and various Magento online shops. 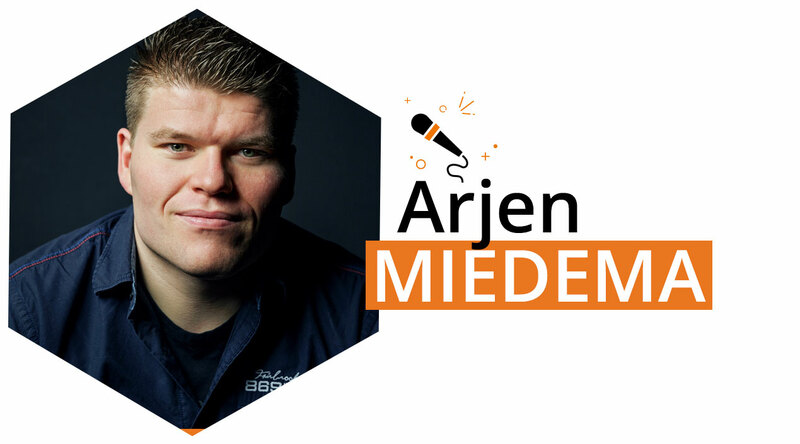 By now she works as Senior Frontend Architect and loves to plan and organise frontend architectures as well as the further development of internal frameworks and modules. 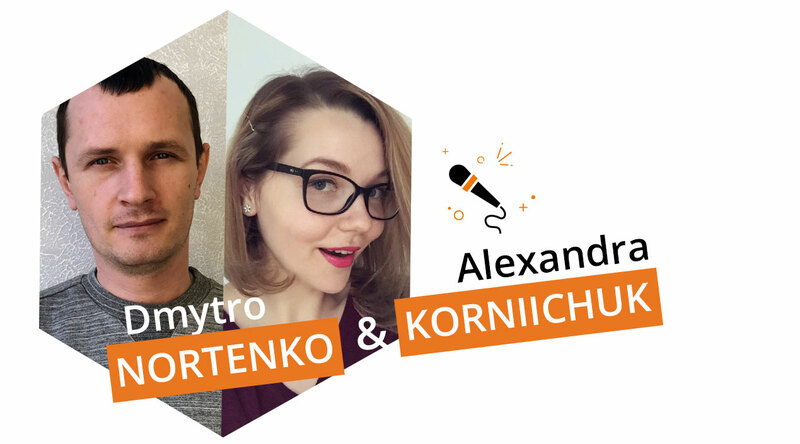 In 2015 she hold a talk about modular frontend development at the Meet Magento in Leipzig and furthermore she has published many articles about Magento frontend development, mobile optimisation, design and usability.